Discovering the Secret to Clearer Skin. A hidden gem. And I love new discoveries like this; solutions which have worked for many for years yet to be uncovered in some parts of the world. 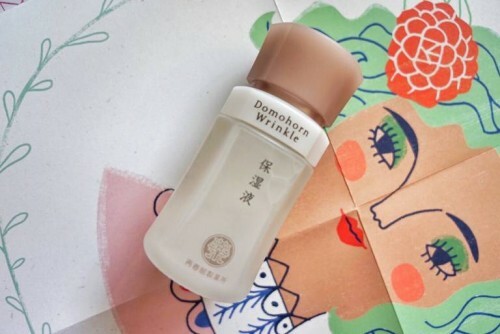 Domohorn Wrinkle has been the solution to Japanese women for clearer skin, reducing the appearance of wrinkles and spots for 40 years and I am thrilled to have given it a try. Domo (Restraining in Latin) horn (Dead Skin Cells in German) Wrinkle (Lines in English). Essentially, it means ‘restraining dead skin cells and lines” which is powerful and the brand intends to give that ‘power’ to our skin by strengthening the fundamental power and self-restoration abilities. The skincare is created by a pharmaceutical company in 1974, inspired by the wisdom and benefits of Chinese medicine and undergoes a total renewal every few years. It works in 8 simple steps to restore skin’s natural healing abilities. Thoroughly removes makeup and impurities, leaving the skin soft and making it easier for skincare to penetrate deeply. Deals with all the fundamental aspects of aging skin, to rebuild soft, firm and lustrous skin. Keeps UV rays away, while preparing the skin and enhancing appearance with a natural glow. As there were 7 items (I didn’t have Item 3) to try out, this took me a longer time for review as I had to try each one separately before I continued on using them all as a set. A gel makeup remover that turns into oil. Contains 5 premium natural plant essences that gently remove makeup residues and impurities from the skin. Skin is visibly brighter and it smells great. After finding out more, the ingredients are specially selected to give the gel a natural pinkness and refreshing aroma. The pearly silky cream lathers well, dense foam. I notice smoother skin and my pores minimized . Blackheads on t zone is smoother too (best way to describe this feeling is the one right after I use a blackhead remover, smooth and clean!). I suppose this is the ‘horn’ part of the name Domohorn Wrinkle where it removes ‘dead skin”. It contains Yucca Essence Powder which dissolves into every single pore for deep cleansing. 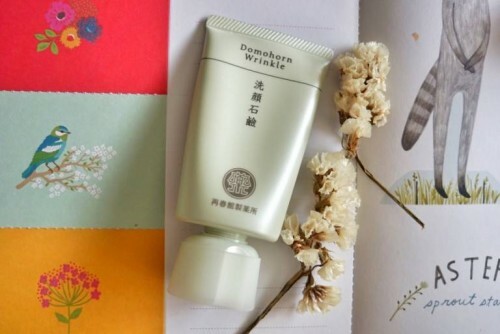 Extracts from Hachiya Persimmon and Barley Ferment tighten pore and remove dead skin cells. It is recommended to wash twice for best results. First wash is for the rich moisturizing ingredients to remove the dead cells from skin’s outer layer (the epidermis) and the second wash for deep cleansing into pores. Oops! I may have used a little too much here, it should be a soy size. I suspect the veil of moisture starts from here. Feels a little sticky for my liking but this is the start of the lasting hydration. Or it could be due to the hydrator working its magic, softening the thick skin which usually is the result of dehydrated skin. It moisturizes and adjusts the water circulation to improve the penetration of ingredients. 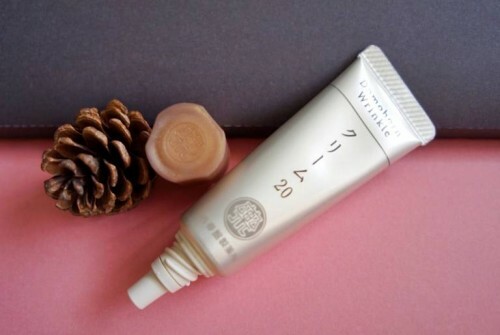 Now that skin is fully moisturized, Vital White Essence can penetrate to the base of skin more easily. It delivers nutrient to the skin core, activates circulation and restores the self-recovery power to bring out the transparency and firmness of skin. Romania Arnica Extract* and Guava Leaf Essence* works on their own roles and helps to restore skin brightness. 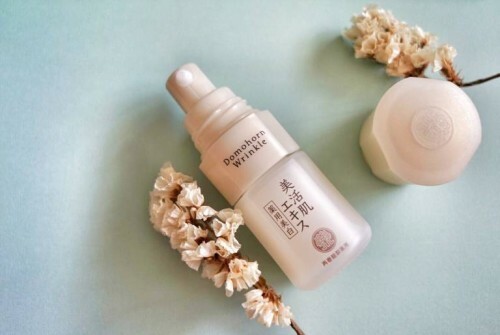 It also contains a capsulized of Shochu Lees Extract for anti-glycation and Infiltrate Active Vitamin C with a high penetrating power to restrain the formation of melanin and prevent spots and freckles. Wrinkles, the result of slower metabolism rate is taken care by a blend of different kinds of ingredients vitalize the basal lamina. Healthy basal lamina can moisturize and combat fine lines of dry skin. And the bonus? The soothing scent! With the basal lamina revitalized, Cream20 can penetrate deeper into our skin. Cream20 was the first cream to incorporate collagen in 1974 and the quality makes it the longest selling product. Cream20 is much more than a moisturizing cream, it massages our face and warm up skin for better penetration and promotes the collagen production. A little goes a long way. The glow is visible. It uses top quality collagens since 1974 extracted from Wild Conger Pike from the Andaman Sea in Thailand, Tulip Essence and Changbai Ginseng essence from Changbaishan of China, extracted in four different ways. After building the base of your skin, it is now sealed with Milky Veil Lotion, a lotion that locks all nutrients. I was surprised that it feels refreshing. Instead of feeling thick after a few layers, this feels like it gels everything together. Light and fresh! 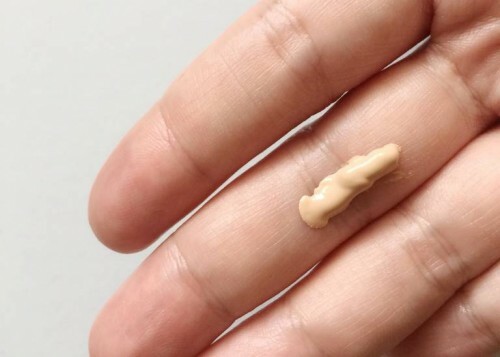 This is a tinted sunblock in a universal shade which can double up as a makeup base. Formulated with Orchid Extract, Collagen and Hyaluronic Acid, it blends out easily giving skin the ‘My skin but better” natural glow with light coverage and moisturized skin. It prevents damages from ultraviolet rays but also promotes skin’s ability to repair itself with Yabatsui Essence*and Guava Leaf Essence. 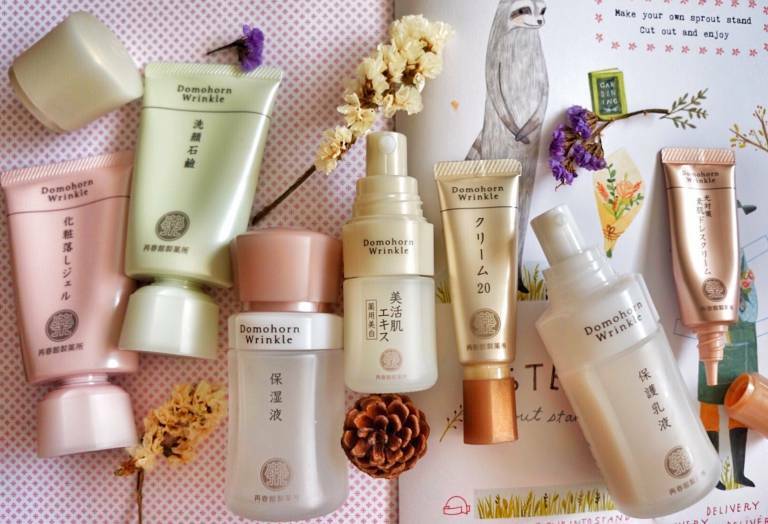 In addition, Shiranui Chrysanthemum Extract* is also added to keep the skin strong by blocking out Angptl2, a protein that accelerates aging. Now, I see why I felt the lasting hydration through the day. Skin is built layer by layer, step by step to achieve smooth, bright supple skin. Beyond my expectation, I was most impressed by the deep cleansing and hydration. Love the lasting smoothness as though it’s been protected by a veil of super fine moisture. Love the solid and numbered packaging for easy reference. During winter months, this will definitely be one of the top options. And for weather like Singapore, I’d choose to do this complete steps once or twice a week or whenever skin is dehydrated or dull. For daily use on my combi skin (oily t zone, dry cheeks), my personal preference would be to skip the Intense Hydrator and I’d recommend having each layer absorbed properly before layering on. For those with dry skin, roughness, pores concern or dullness, I can see Domohorn Wrinkle working wonders on you. 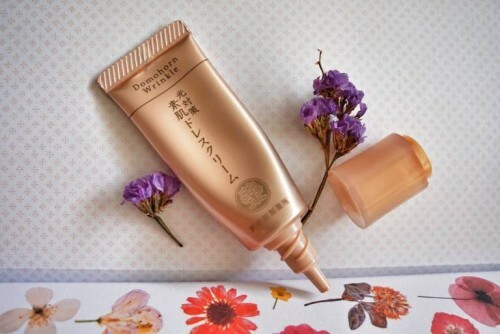 For me, I love it and can’t help but wonder how an eye cream from Domohorn Wrinkle will be like? 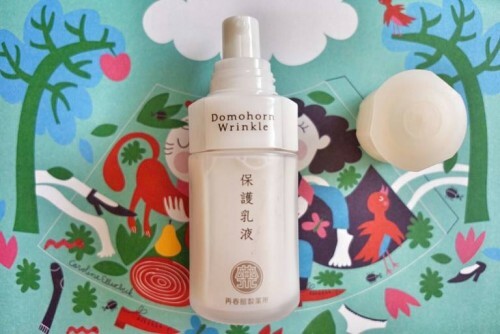 Maybe one day, there will be a Domohorn Wrinkle Eye Cream?! Latest Update: New, improved formulations have been launched on February 1! If I am liking this so far, I can’t wait to experience the improved formula!